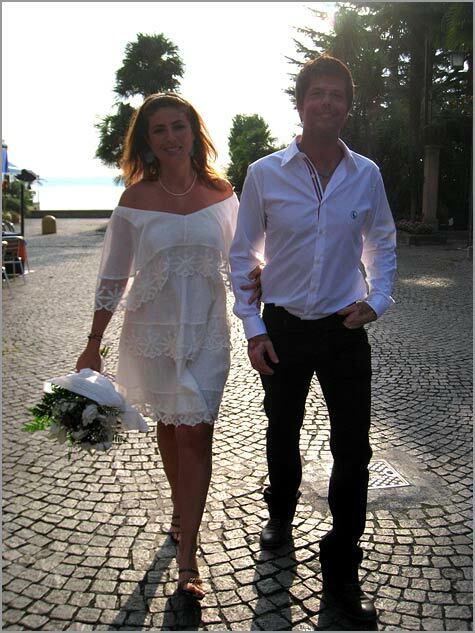 Every wedding is unique and it is always a pleasure seeing bride and groom with beaming eyes in their very special day, but nothing can be truer in the case of Cesar and Cristina! This couple travelled from Spain, bringing with them the warmth and laid down of their country. They decided that since collecting their friends and family from all over Spain would be a great challenge, they took the chance to transform their wedding into a romantic elope! We appreciated their modern look and the fact that even if they had been together for a while and are already a family; they looked as if they had met yesterday and fell in love instantly! 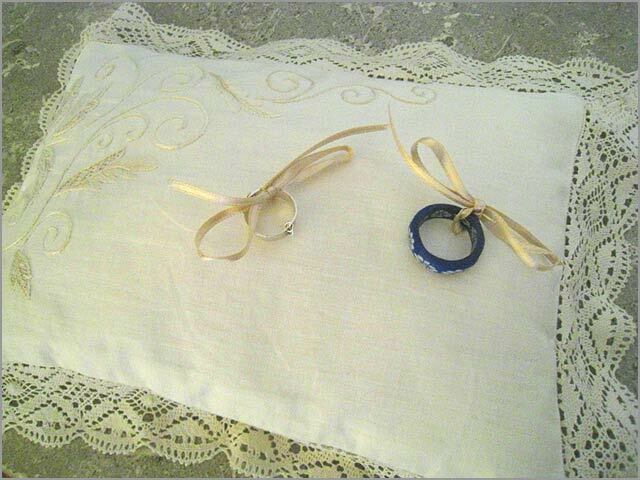 So in love that the ring tradition was nearly overlooked in their wedding. 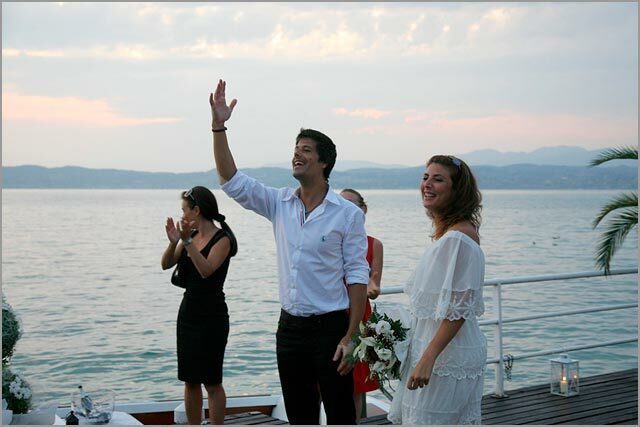 They found a couple of colourful rings in Cristina’s jewel box and decided they were good enough for the ceremony. They stated firmly that they were marring the heart, not the finger! 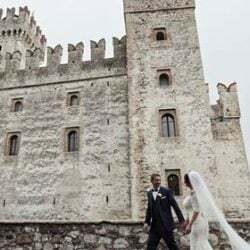 Most of all they were glad of their choice, Sirmione really had a very favourable impact on them: the rocky beaches, the clear water… the swarm of the locals cheering them along their way to the boat after the wedding ceremony! Once the photo shooting was over and they had also the chance to cool down playing with fresh water of the lake. 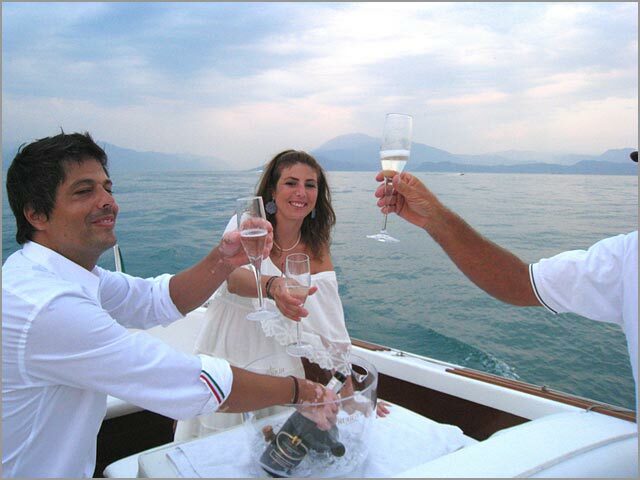 Then they reached characteristic pier of Sirmione where a high class – high speed boat was waiting for them! 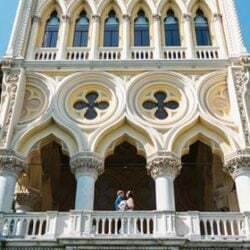 While sipping a deliciously iced sparkling wine offered them, they admired the sunset on the lake and on the tiny villages cast on the shores of the lake that like precious jewels reflected their shimmers on the calm, rocking waters. And the best had yet to come! 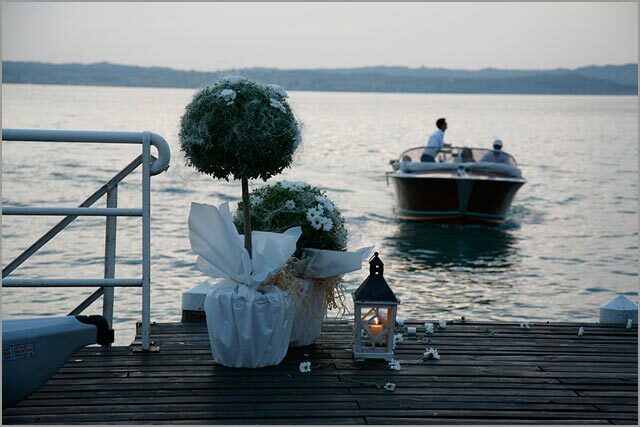 In the meanwhile everything was almost ready at the reception venue: flowers arranged by skilled florist Il Mughetto, candle lights, lanterns and the top gourmet chefs ready for the arrival of the new weds! 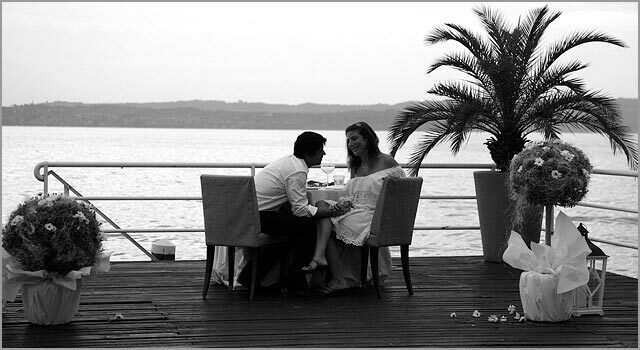 They were dropped off on the little wooden pier of the venue, few more shots from our skilled photographer Antonello Perin … and it was time for them to experience this first class nouvelle cuisine experience! I am grateful to you for everything, your attentions, effor, friendliness… All of you are so kind and charm. 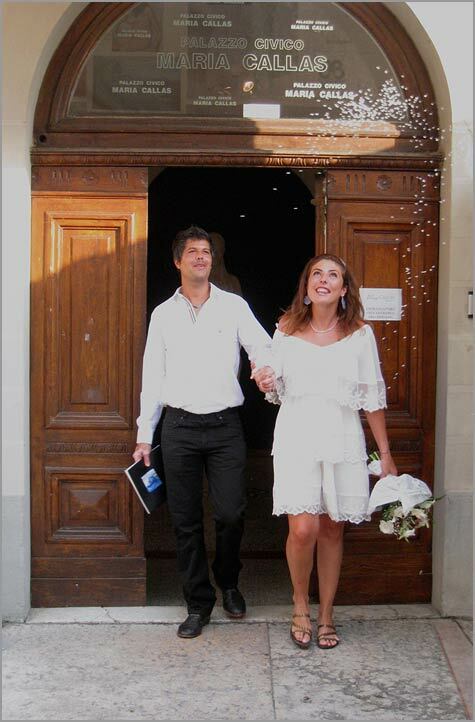 It was a wonderful and very special day, more than I had imagined. 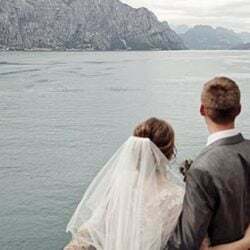 And your presence was the best of the wedding, better than any guest. If you come to Barcelona, will be a pleasure to see you again!! 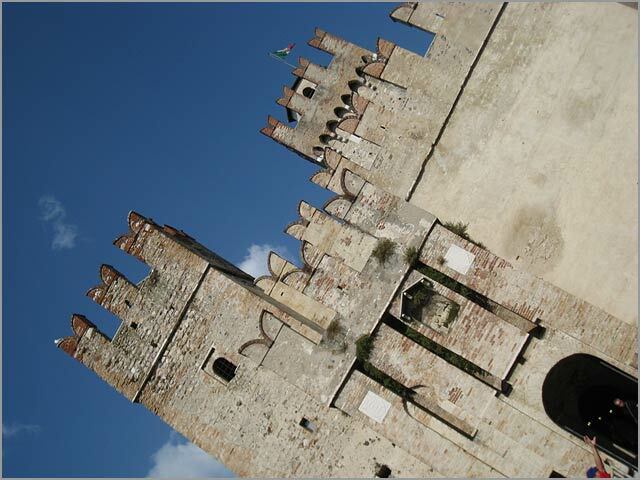 For any information about wedding in Sirmione please contact Angela and Katiuscia. 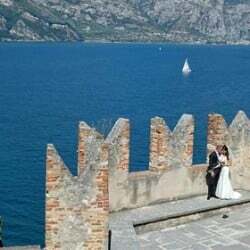 ← Light your Wedding Party on the Waters of Lake Como! 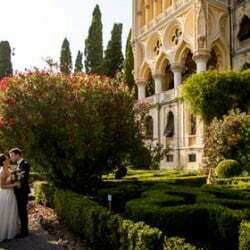 Angela and Katiuscia both work on Lake Garda and they will be pleased to support and help you planning of the most important day of your life in Sirmione. 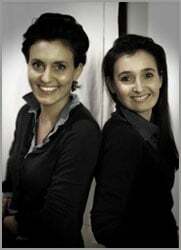 Do not hesitate to contact Angela and Katiuscia for your dream wedding in Sirmione she will be always at your disposal and happy to help!